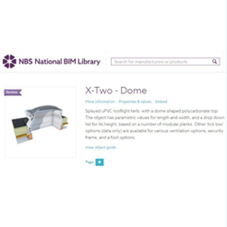 About Xtralite - Barbour Product Search. 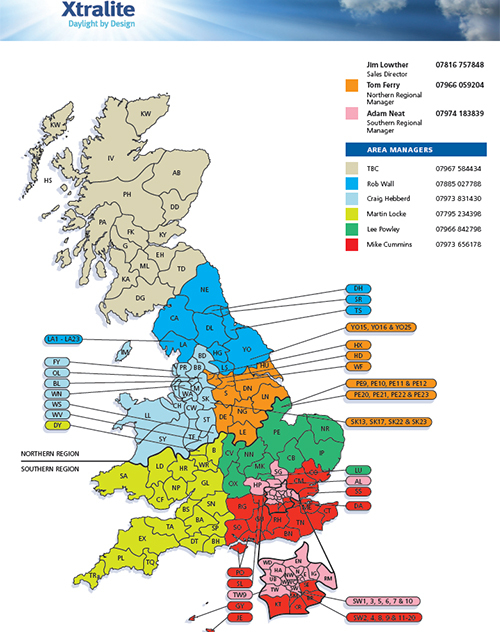 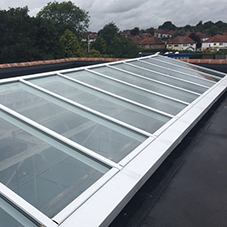 Xtralite (Rooflights) Limited was established in 1993 and is the UK’s largest independent manufacturer of thermoplastic rooflights and large overhead glazing systems. 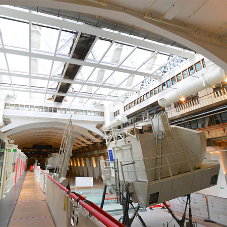 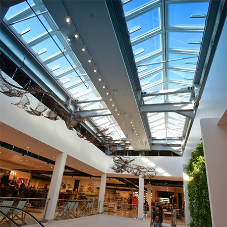 The company principally operates through its three product sectors – rooflights, roof glazing and ventilation systems and is renowned for its quality products, flexible manufacturing systems and innovative design. 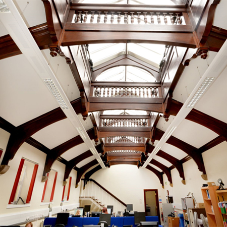 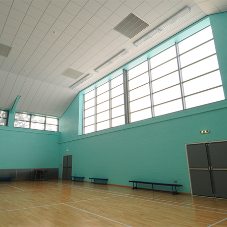 Xtralite is dedicated in providing solutions to meet day light and building efficiency demands and continues to invest in the development of technical expertise, product development and manufacturing capabilities to meet the needs of specifiers and installers. 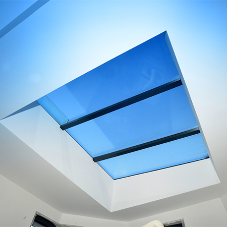 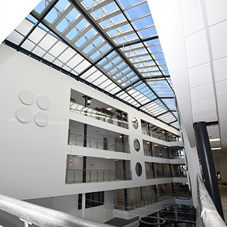 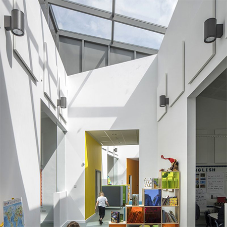 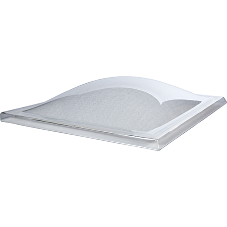 The company has developed and introduced a range of industry leading products such as the X-One and X-Two Next Generation Rooflights, Lumira Advanced Glazing Technology, X-Emplar product range and specialist materials for the reduction of solar gain. 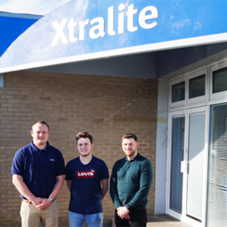 All products are engineered, designed and manufactured at Xtralite’s facilities in Blyth, Northumberland. 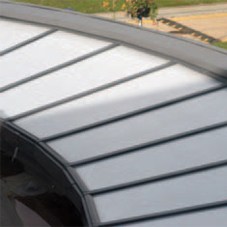 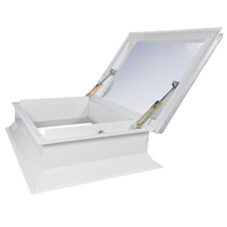 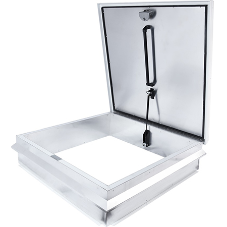 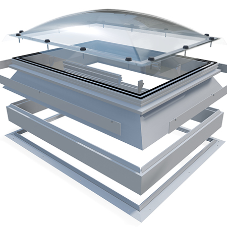 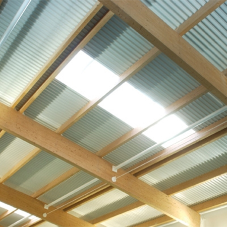 rooflights, structural glazing, smoke ventilation systems, natural ventilation systems.